The Toggi Ottowa Jodhpur Boot is the ideal everyday riding boot and is available in childrens, ladies and mens sizes. These jodhpur boots make the ideal starter riding boot but are also plain and smart enough to be worn at shows. Toggi Ottowa Boots have PU coated leather uppers on a cemented resin and neolite sole unit. 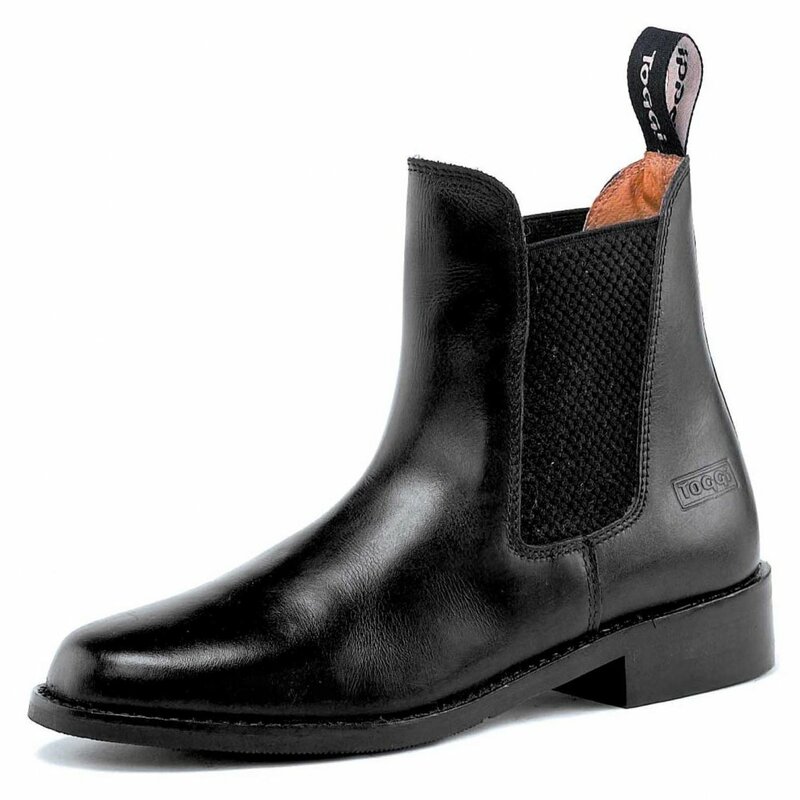 These Toggi jodhpur boots have a pull tab at the back and the Toggi logo embossed onto the heel.